Once again the Boston Herald is a day late, but it’s the dollar short that’s interesting. 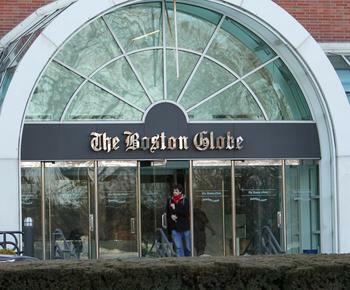 At least three investor groups with local ties apparently remain in contention to buy The Boston Globe and its related businesses, according to people briefed on the matter. The narrowed field of bidders includes members of the Taylor family that formerly owned the Globe; Boston Red Sox owner John Henry; and Robert Loring, a Massachusetts native who owns the Tampa Tribune, said people briefed on the process. The owner of the U-T San Diego newspaper is a possible fourth finalist, but the status of the bid could not be confirmed Thursday. 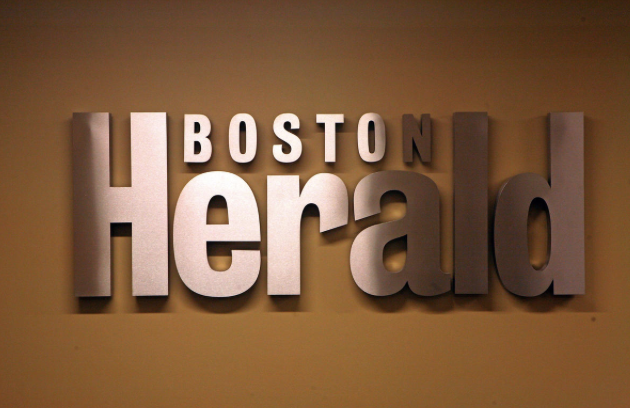 With bids reportedly at a disappointing $65 million to $80 million, The Boston Globe’s impending sale is shaping up as more of a real estate deal than a newspaper buy, experts said yesterday, even as one of the four purported finalists told the Herald they’ve lost interest in the broadsheet. “The implication is kind of obvious that the Globe as a straight business venture is not very highly valued on the market right now because clearly that amount is probably — at least the majority of it, maybe more — is valued land and the building,” said Rick Edmonds, a media business analyst for the Poynter Institute. Ouch. It’s true that estimates of the New York Times Co.’s local media group – the Globe, its websites boston.com and bostonglobe.com, and the Worcester Telegram & Gazette – were running between $70 million and $120 million, so the current bids aren’t good news. It just hurts twice as much coming from the Globe’s crosstown rival.